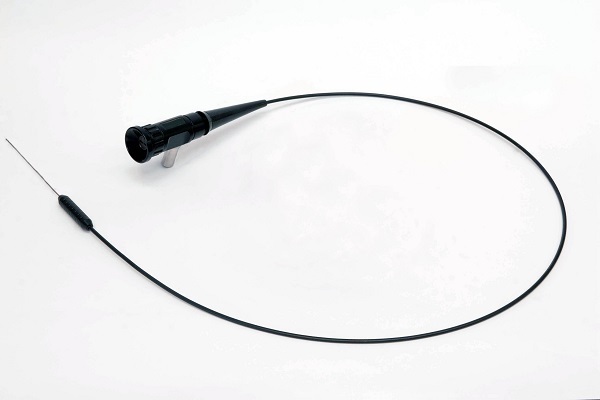 The highest quality materials and image fibre relay systems are used for the MS-NP1. Quartz image fibre provides a brighter image than glass image fibre systems. Also the surrounding illumination fibres are quartz. 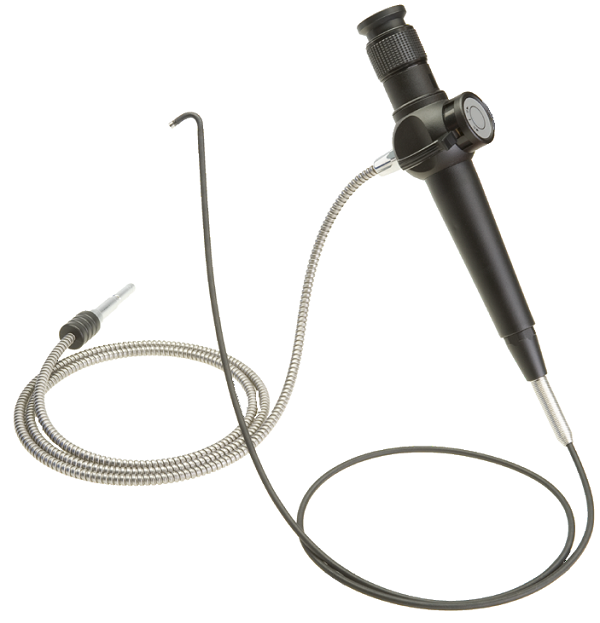 The FSE-660 is a high quality fibre-scope with internal illumination and a positionable flexible insertion tube. A high resolution 17,000 fibre image system is used.